Teaching English as a Foreign Language is completely different from traditional English teaching as the approach of teaching is different. INTESOL offers 180 hour TESOL course dedicated towards the teaching aspirants looking for a successful teaching career across the globe. The course is designed to train the aspiring teachers with teaching methods and techniques that can produce effective result. On the other hand the course serve the purpose of installing confidence among candidates to stand and deliver at any corner of the globe. On successful completion of the course, the candidate will be awarded a certificate which will be recognized globally and play a handful role to get job overseas. 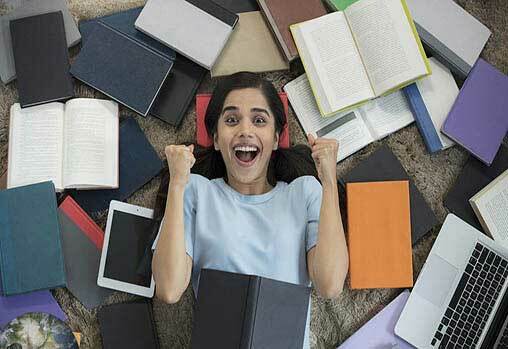 How best to organize your study time? Ø To be completed with the use of a grammar book. Ø Tasks relating to the phonetic alphabet, stress & intonation. Ø Tasks relating to the presentation of vocabulary, compound words, word stems, language appropriacy & frequency. Ø Tasks based on exploitation of authentic materials i.e. 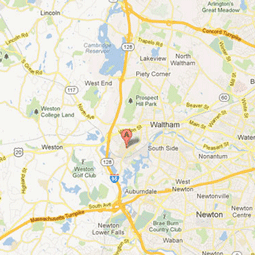 magazines, newspapers, radio broadcasts etc. 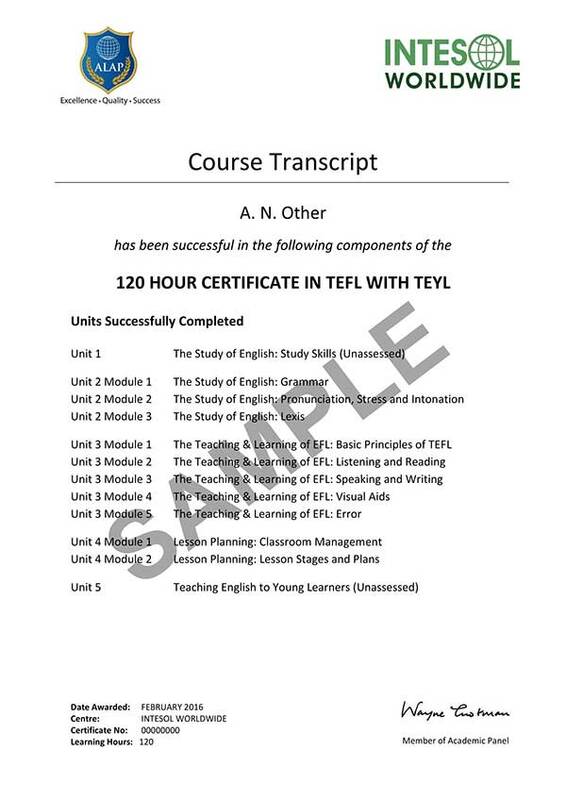 The 180 hour Online TEFL Course is a 8 month course that includes EFL teaching methodologies and techniques those are already proven and producing effective result on a regular basis. Graduate in any discipline is the minimum qualification required for applying. Alongside aspiring teacher, working teachers may also apply for the course. The delivery method of the course will be completely online though you can download the study material and continue studying offline. The course is reasonably available for 24,000 INR or 352 USD along with tutor guidance and course material. Accreditation brings opportunity for required improvement as it is a necessary evaluation process for educational organizations. 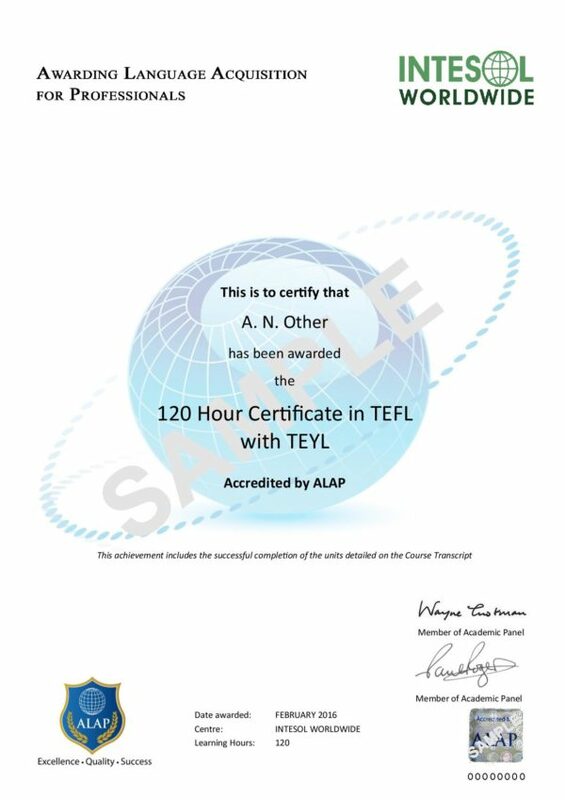 All our courses are globally accredited by ALAP (Awarding language Acquisition for Professionals) which is a United Kingdom based supreme institute in the ELT industry. ALAP is globally known for maintaining a higher academic quality. It is a dual certificate course. 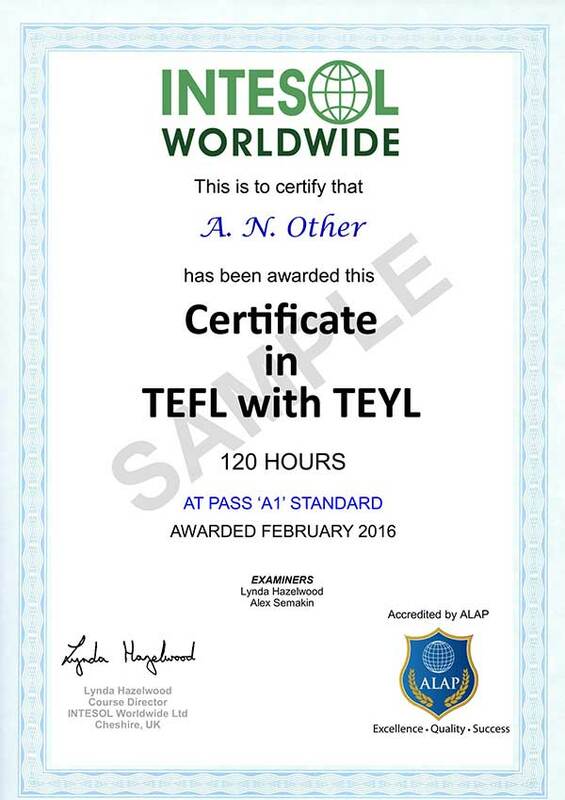 You will be awarded with a globally recognized certificate from the institute which is INTESOL and another internationally accredited certificate will be given by ALAP on successful completion of the course. These certificates surely add up huge value to the training course and can be really helpful in job seeking and career building. The certificates will make the path easier for you to grow as an educator in your near future with the amount of opportunity it will produce. You will also receive a transcript from ALAP as your academic record and this service is available with us only. No other institute or accreditation body features transcript around the world in this field of education.